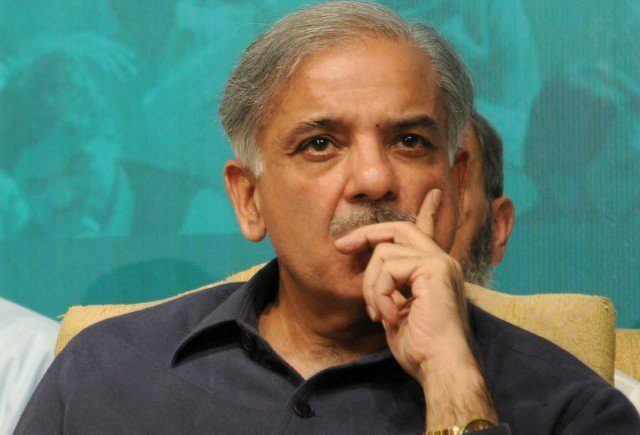 ISLAMABAD: Shehbaz Sharif is expected to be elected as the permanent party president today as Central General Council of Pakistan Muslim League-Nawaz (PML-N) will meet in Islamabad to discuss the election of new president of the party and the changing political scenario. According to party spokesman Senator Asif Kirmani, the meeting will be held at 2 pm today with a single point agenda to elect the new party president. Among other party leaders, acting president of the PML-N Shehbaz Sharif and Maryam Nawaz will attend the meeting at the Convention Centre Islamabad.